Liz Heidelberg has a Bachelors degree in Communication and Journalism from the greatest university on the planet a.k.a. Texas A&M University. 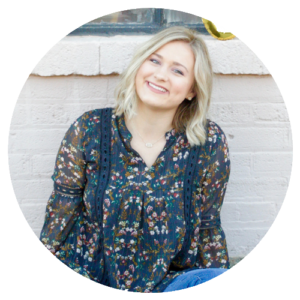 She played volleyball and cheered in high school, but her true passions are writing and Jesus. You can always catch her with a cup of iced coffee hand. You can read more about Liz and her journey on her blog- Soil Your Plants.